Last week it was Britain’s turn to get itself excited about the David Cameron EU speech that he was due to give in the Netherlands on Friday. It didn’t happen. They postponed it because of events in Algeria. 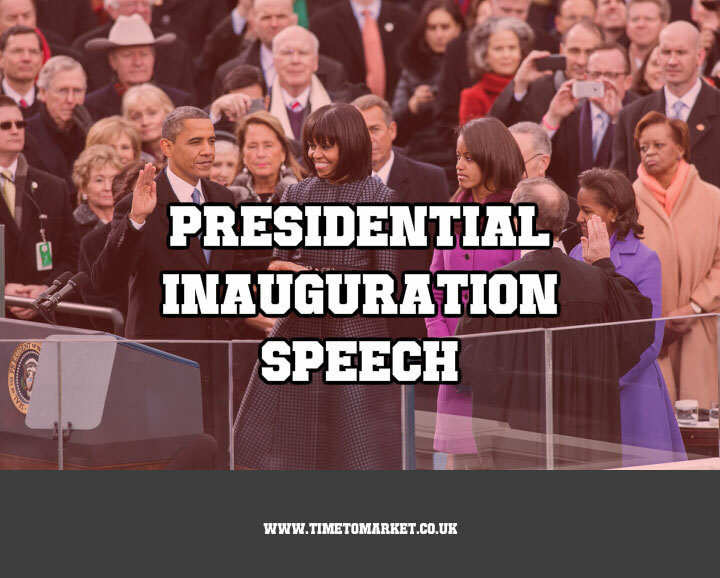 This week it’s the turn of the USA to get exercised about the contents of the Presidential Inauguration speech scheduled for Monday. But the chances of the 57th inauguration ceremony and speech being re-scheduled are close to non-existent. The public ceremony and speech will occur on Monday. But there’s a private swearing-in ceremony in the White House on Sunday 20th January. That’s because the Twentieth Amendment requires the 20th day of January as the date for the swearing-in. All but one of the ceremonies have taken place in Washington D.C. But the speeches have taken place at a number of locations beyond the Capitol building itself. If the weather is foul then they might hold the ceremony inside the Capitol building. But they will only do that if the weather is extreme. There isn’t a requirement for an inauguration speech. Four Presidents have not given an inaugural address. That’s because no-one elected them. They only became President after the death of the sitting President. Gerald Ford, who became President following the resignation of President Nixon, didn’t give a speech as such, but did address the nation via a broadcast. That won’t happen on Monday. President Obama should give a full-blooded speech with plenty of rhetorical flourish as he aims to put this speech into the history books. So the excitement, anticipation and criticism will continue to grow before the speech itself. 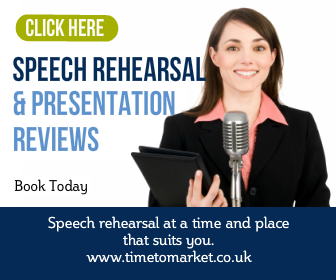 When you want to get ready for your first big speech in office you can always consider a public speaking skills refresher. That’s because this half-day skills coaching session aims to give you all the confidence you need for your big event. 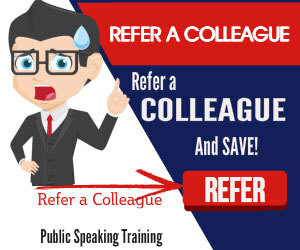 You can also choose your own office as your coaching venue. Or, leave the office and we can use one of our more than 40 training centres. Please do not hesitate to get in touch when the time is right.